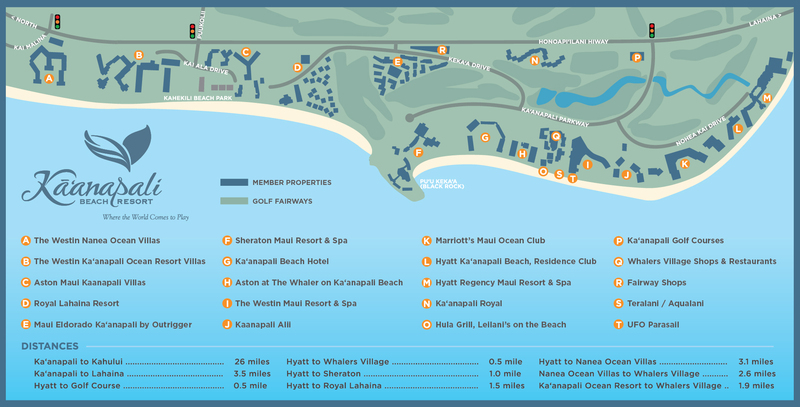 Did you know that the Sheraton Maui Resort & Spa was the first resort to open in Ka’anapali? We are celebrating their 55th anniversary on January 23rd! The resort opened in Ka‘anapali in 1963 and is excited to celebrate with a special “Then & Now” dinner offering and creative cocktails at Black Rock Kitchen, available from January 18 – 24. Taste classic cocktails and dishes from the resort’s original Discovery Room and Pool Terrace menus, paired with modern interpretations created by our talented chefs. Menu selections are a la carte, and all courses on the menu include both the “then” and “now” versions of the dishes so guests can see the progression from past to present. Menu selections are a la carte, and all courses on the menu include both the “then” and “now” versions of the dishes so guests can see the progression from past to present. Reservations can be made by calling (808) 921-4600.